Kid Cudi Block Giant Wall Art Poster (P-0083)This poster is an extra large poster print. 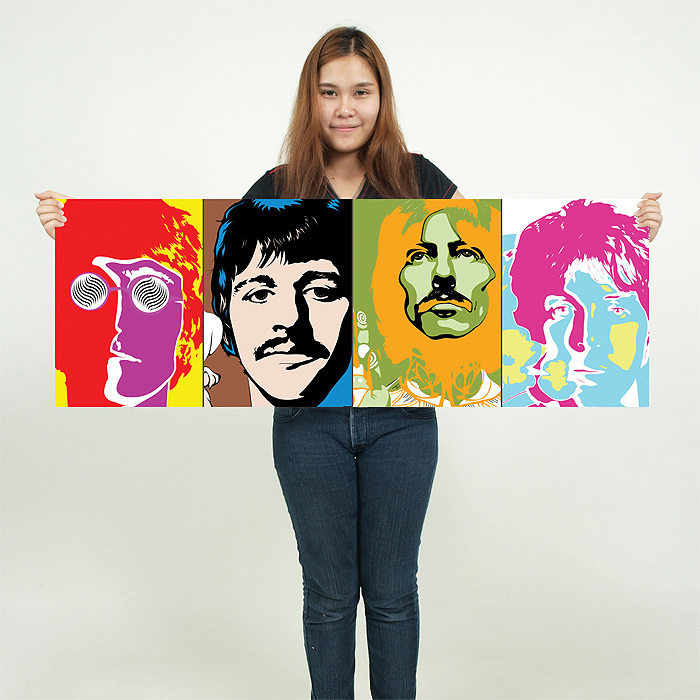 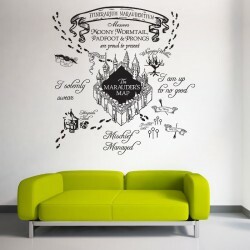 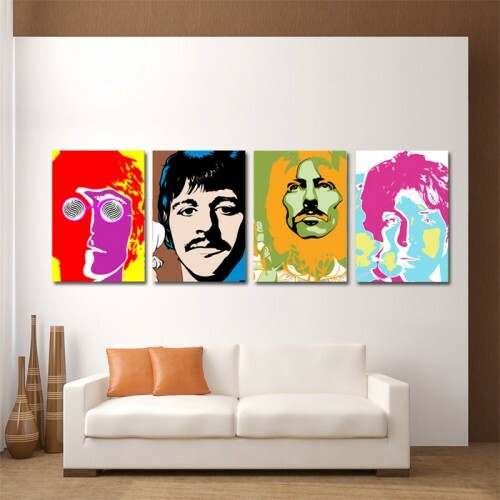 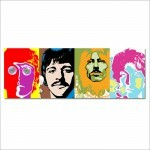 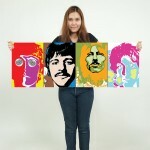 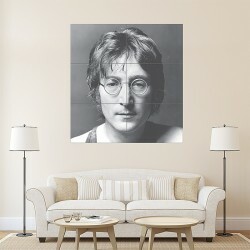 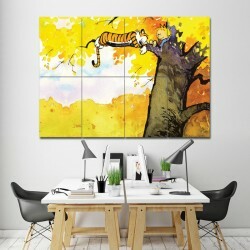 Our posters..
John Lennon the Beatles Block Giant Wall Art Poster (P-1742)This poster is an extra large poster pri.. 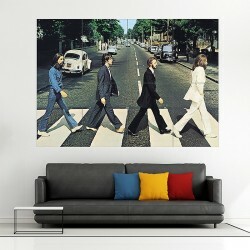 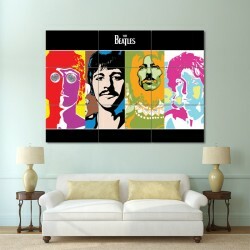 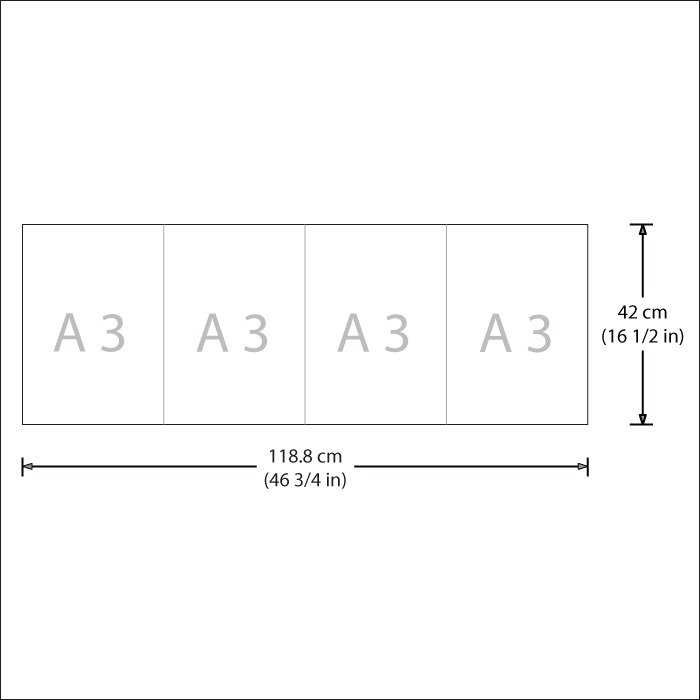 The Beatles Abbey Road Album Cover Block Giant Wall Art Poster (P-1709)This poster is an extra large..